Capture, build, and upload your tour all in one app. The SIMPLESt Virtual Tour builder, Ever. Your tour begins by filling out some basic information. All you need to get started is The property type, name, and address. You can also add some additional details like a property description and website but that can be added later. Power on your Ricoh Thea S or SC and connect to it's Wifi hotspot. The application will automatically move on once this is completed. If you already captured panoramic images from another camera, you can skip the next couple of steps and simply upload the images from your camera roll. Place the camera in the center of the room and then go hide! When you're hidden around a corner press the orange shutter button. Your panoramic image is captured and wirelessly sent to your application. Name the room that you just captured. You can also fine tune the image with built in Brightness, Contrast, and Sharpening filters. Repeat steps 3 and 4 until the entire property is captured. Then move on to step 5. Once you're done with the capture process, you can upload the final property. With one click, your images are compressed, uploaded to our servers, and your web tour is built. All you have to do is sit back and watch. Congratulations! You've just built a beautiful, high resolution Virtual Tour in only a few minutes and now it's time to share it with the world. You can send your tour link by an email or text message, share it on your social media accounts, or embed it on your website. Want to post the tour on the MLS? No problem. Every tour has the option to be branded or unbranded. Click and drag to manipulate the camera. Use the menu button in the top right to navigate through the property. 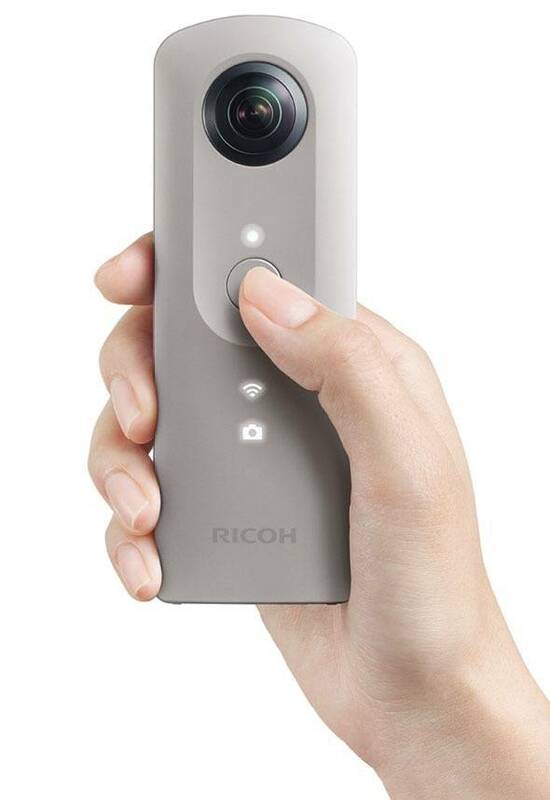 Offering high resolution images, built-in stitching, HDR, and a long battery life, the Ricoh® Theta S or SC is the perfect choice for the average real estate professional. Clean, simple, and beautiful that's the ListVR™ way, that's why we're friends of Theta. Need a tripod? We recommend this one. You've got your camera. Now the fun begins. Why make things complicated? We don't charge you for any extra features or updates. At any tier you'll be getting the same great experience, the only difference is how many properties you want to list at once. 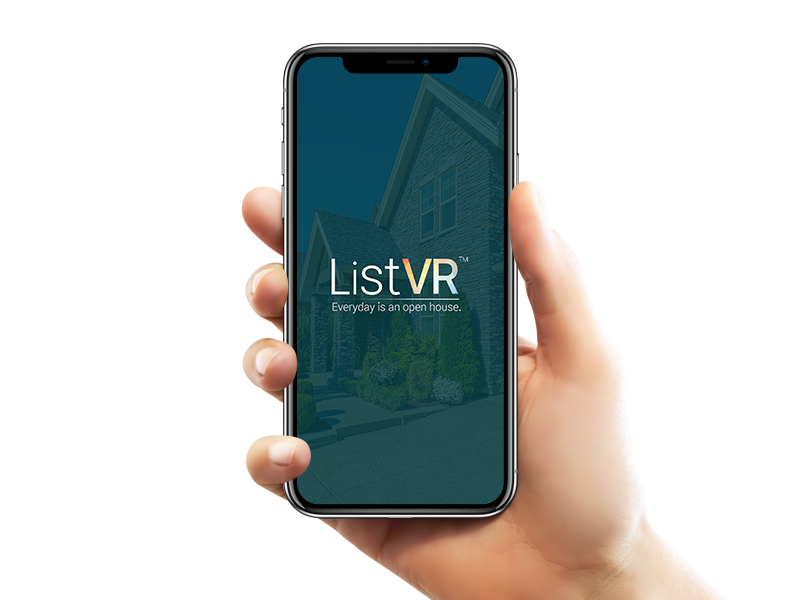 You can activate your ListVR™ subscription through the "Subscriptions" page on your ListVR™ application. All payments are handled by Apple and will be charged to your iTunes account. +One time $19.99 processing fee per tour. We're working hard on a robust, simple to use support portal. But it's not quite ready yet. Until then, please drop us a line in the form below and we'll make sure to get back to you!